Join us for our new webinar on “How to secure MongoDB with ClusterControl” on Tuesday, March 14th! In this webinar we will walk you through the essential steps necessary to secure MongoDB and how to verify if your MongoDB instance is safe. The recent MongoDB ransom hijack caused a lot of damage and outages, which could have been prevented with maybe two or three simple configuration changes. 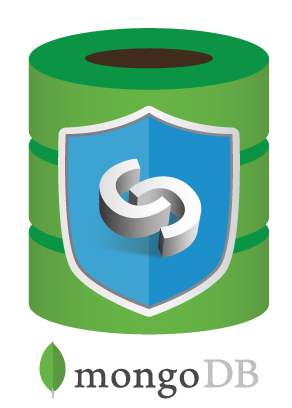 MongoDB offers a lot of security features out of the box, however it disables them by default. In this webinar, we will explain which configuration changes are necessary to enable MongoDB’s security features, and how to test if your setup is secure after enabling. We will demonstrate how ClusterControl enables security on default installations. And we will discuss how to leverage the ClusterControl advisors and the MongoDB Audit Log to constantly scan your environment, and harden your security even more. Art van Scheppingen is a Senior Support Engineer at Severalnines. He’s a pragmatic database expert with over 16 years experience in web development. He previously worked at Spil Games as Head of Database Engineering, where he kept a broad vision upon the whole database environment: from MySQL to MongoDB, Vertica to Hadoop and from Sphinx Search to SOLR. He regularly presents his work and projects at various conferences (Percona Live, MongoDB Open House, FOSDEM) and related meetups. This session is based upon the experience we have securing MongoDB and implementing it for our database infrastructure management solution, ClusterControl. For more details, read through our ‘Become a MongoDB DBA’ blog series.